Yes, it's that time of year again. Time to start deciding what pie you will be baking for your family to celebrate National Pie Day this year!! It'll be celebrated on Sunday, January 23, so you've still got a bit of time to pick the pie you want to bake and serve that day!! 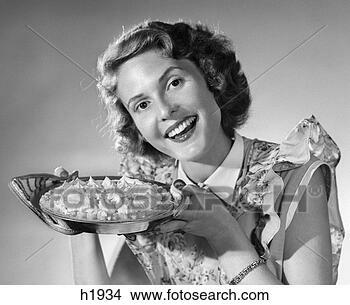 So, anyone else want to celebrate National Pie Day with me this year? I would love to celebrate with you but I can't bake. I could go buy a pie. I'll bet you CAN bake!! You don't need to make a homemade crust, you can buy a ready-made crust or a ready-made graham cracker crust. YUM!!! What kind of pies do you and your family like to eat?? National Pie Day? I hadn't heard of that. What a great excuse to make (and eat) a pie. I plan to celebrate Pi Day (3-14) this year, too. National Pi Day!!! Fun!! How do you celebrate 3.14? Thanks for posting. I wasn't aware of National Pie Day, but I will participate! 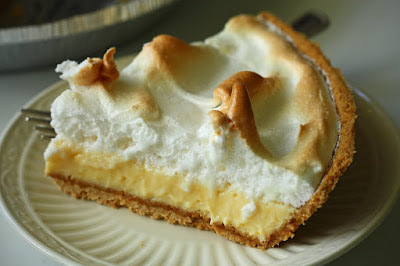 I think I'll do wither sweet potato (a family favorite) or maybe try lemon meringue (which DH loves, but I don't). I'll be sure to post about it. Would love to celebrate with you. Now, which pie should I bake? Pies are one of my favorite desserts! I will TOTALLY celebrate National Pie Day with you!!!! The hard part will be deciding which pie to make. I have been wanting all sorts of pies lately. Hmmm...which will it be. Oh, I don't know. We'll probably have something round for breakfast (pancakes), lunch (mini pizzas), and supper (maybe a quiche) with a pie for supper. Lemon meringue is my vote. Although, I may make DH favorite, French apple pie. Any reason to eat pie! I'll have to think about what kind!